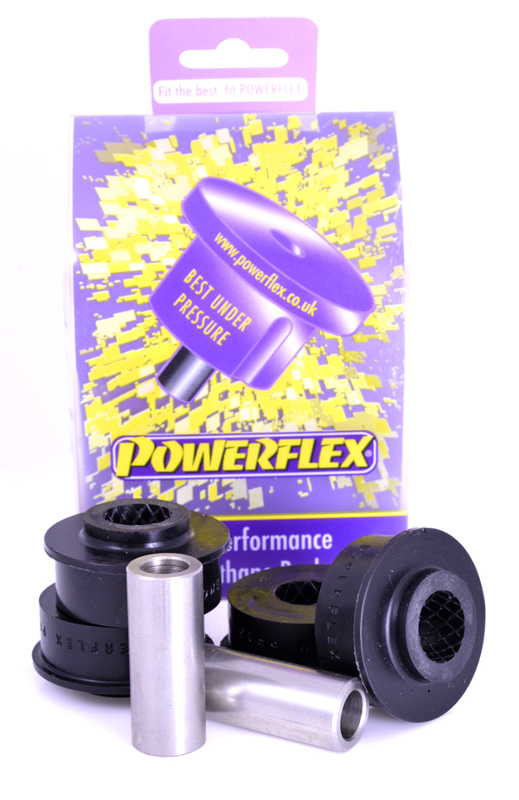 Improve your BMW E82 1M (10 - 12) handling performance, steering precision and gearbox shifting with durable, Powerflex polyurethane bushings. 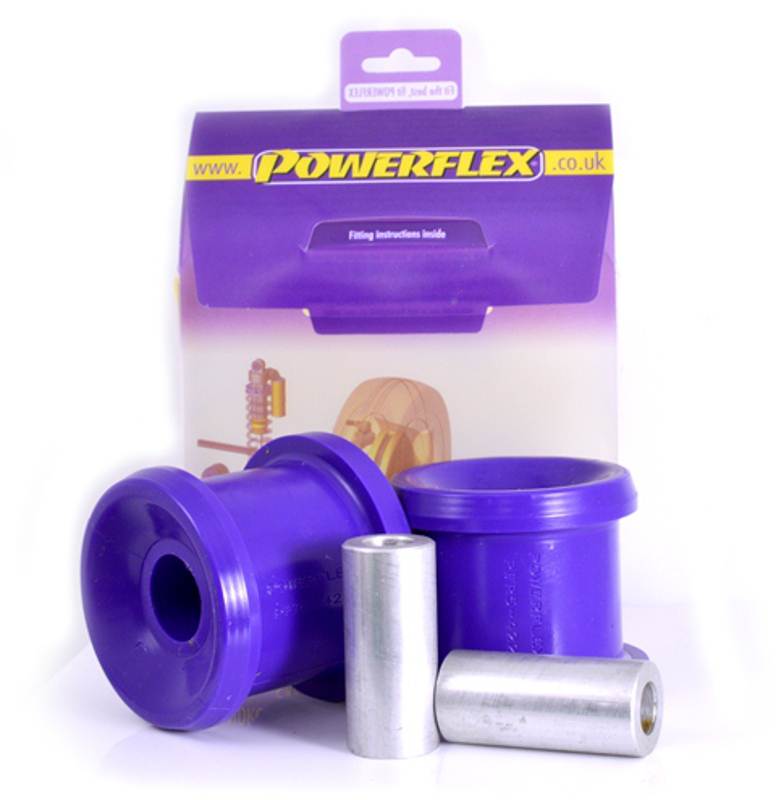 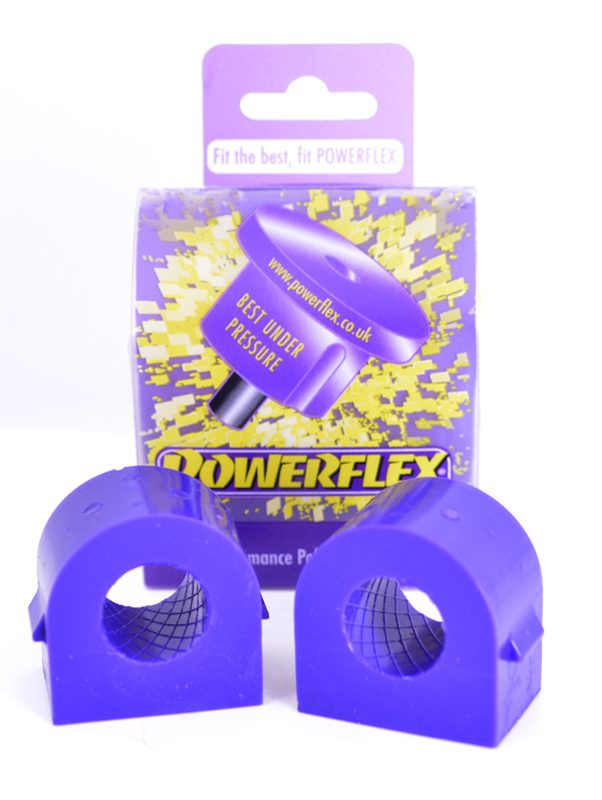 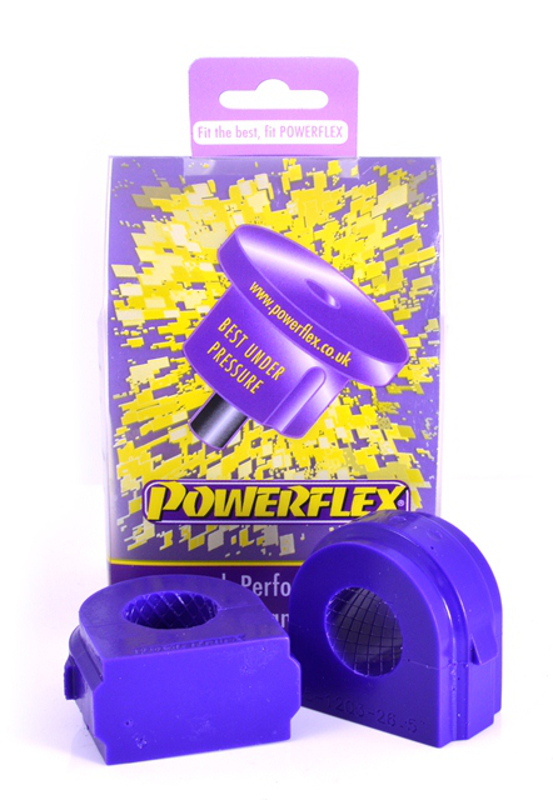 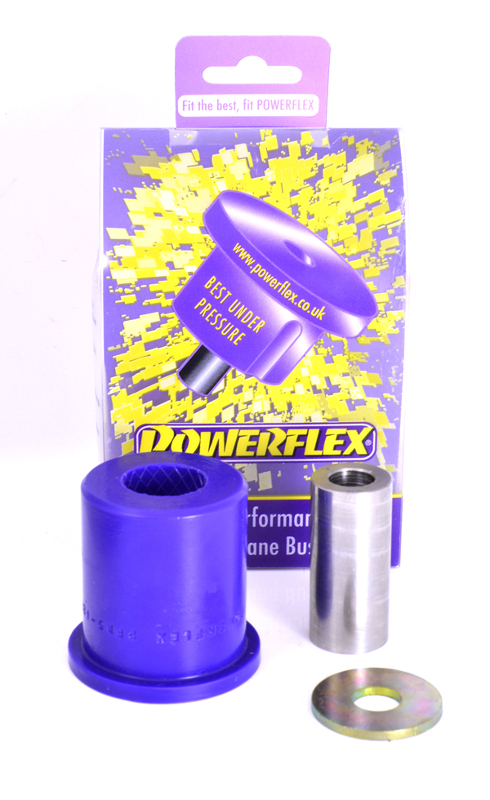 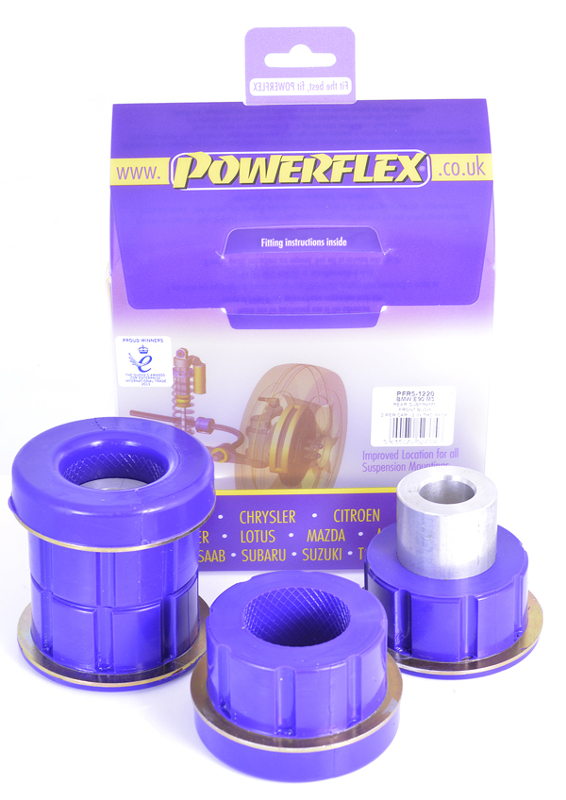 Powerflex bushings are available in either a STREET or RACE options. 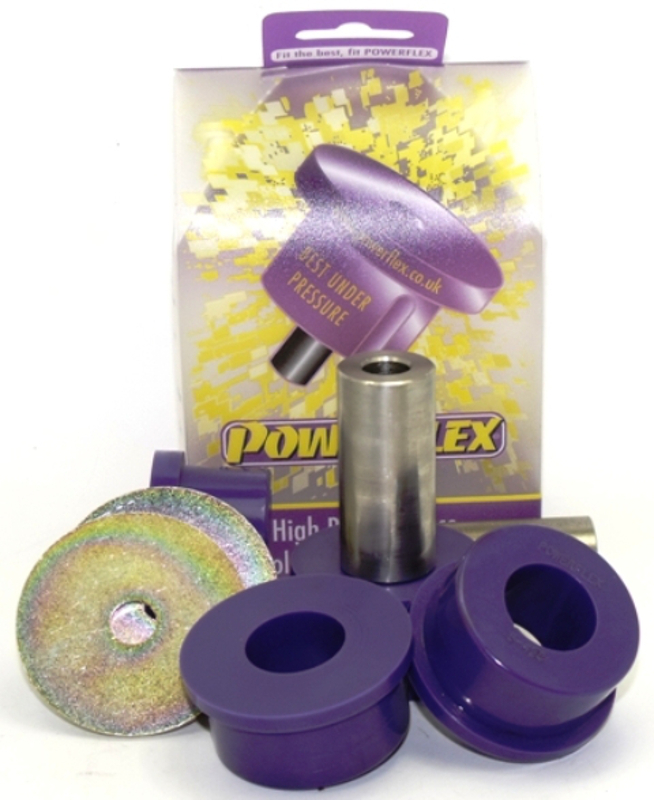 STREET bushing are either Yellow (70A durometer, +25% stiffer than stock) or Purple (80A durometer, +30% stiffer than stock) color; Powerflex design engineers have chosen the suitable STREET bushing's color/hardness at each bushing location. 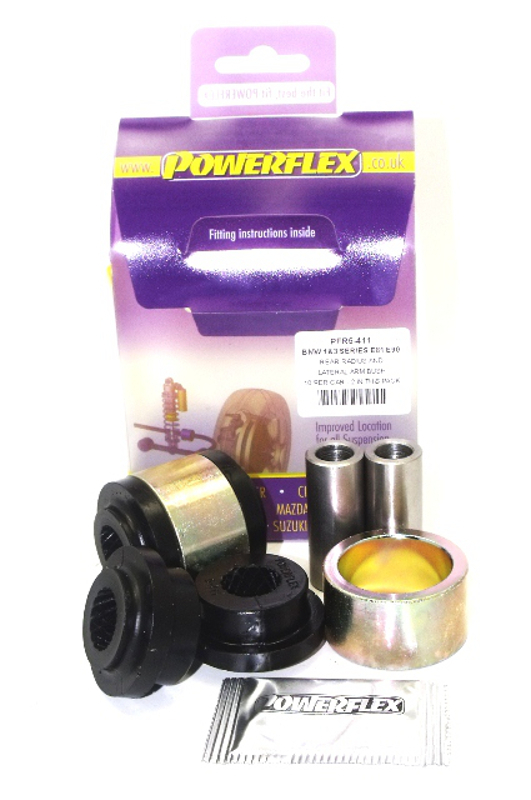 RACE bushings are in Black (95A durometer, 80% stiffer than stock) color. 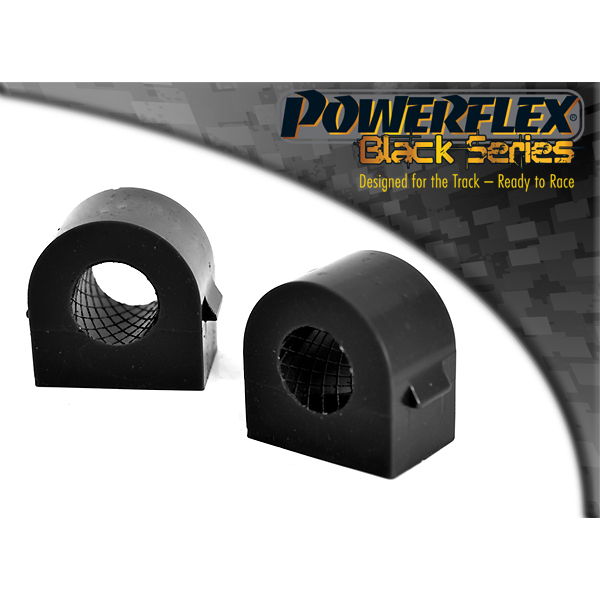 This ensures that there is specific movement or rigidity in each location while minimizing noise, vibration and harshness. 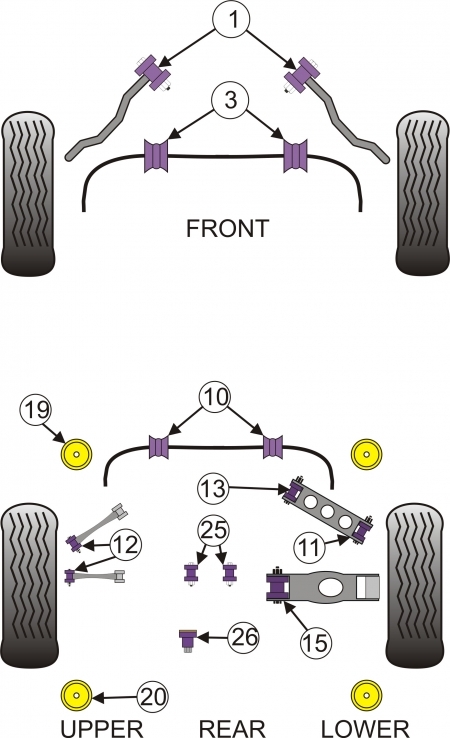 Bushings are sold in the number required at a specified location. 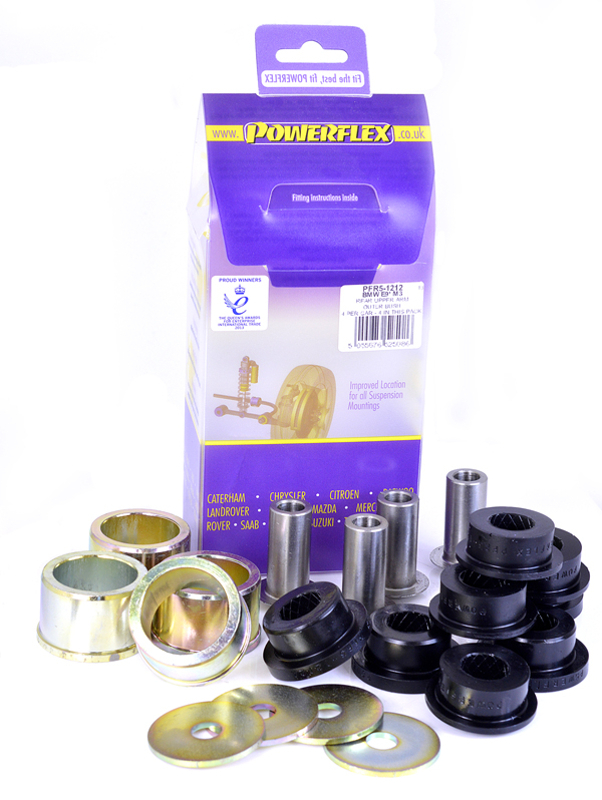 Purchasing QTY 1 will include enough bushings for that particular location on a single vehicle.